Are you looking for a great and green online business? Perhaps, like me, you were on the Corporate hamster wheel and want off, or just to slow it down, take more time for yourself. If you have tried in the past and hit the skids, let me help. Put your passion for saving the planet, saving your health and detoxing your lifestyle towards making your own hours and earning with a truly rewarding career switch. I combine direct marketing with affiliate marketing to raise awareness about green, eco-friendly ways we and our pets can all lead resilient lives. 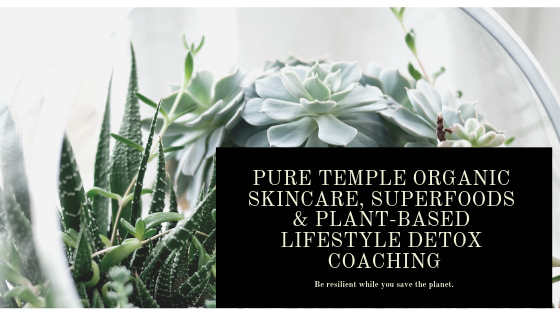 Whether your passion is writing/blogging and getting involved in affiliate marketing or joining as a Brand Partner sharing amazing superfoods and skin tonics, let me help you get sorted out and begin the path to getting started online, today! This is not a get rich quick way to a new Porsche, this course will not feed you a load of hinky about how I make thousands per day while petting my cat. Making money online isn’t easy. But it can be done by ANYONE if you put in the time to LEARN. Click Here to BEGIN! In this course, I will teach you how to make money online as I do it. You will receive one email each day, and I will introduce some new ideas to you. You do not have to own your own products. But you NEED to read the emails and review the course material. And you need to be able to commit some time to learn a few new skills. This course is a few days longer, but it’s just the beginning. The harsh truth is that creating an online income isn’t going to happen overnight. And it’s not going to be producing income this month. But with some patience and the help of my course and the resources I will show you, you’ll be able to build a profitable website based on a topic you are interested in, be it home-brewed beer or discussing squirrel rescue.